The pace of activities and anticipation of summer can add to a sense of frenzy in these final school days. Children are excited about vacations and swimming. Parents are ready to shed the early morning commute to school and homework duty. It’s tempting to race blindly forward into the sunshine without looking back. But there is significant value in taking a moment to reflect on the growth of the past year – friendships, academic progress and newly developed interests. Children may be sad to leave their teacher, their friends and the predictability of the school routine. They may worry about the loss of that stability over the summer and all of the unknowns of the anticipated next school year. But there are some small, simple steps you can take to ease the transition and also deepen the lessons of the year through reflection. Here are a few suggestions. 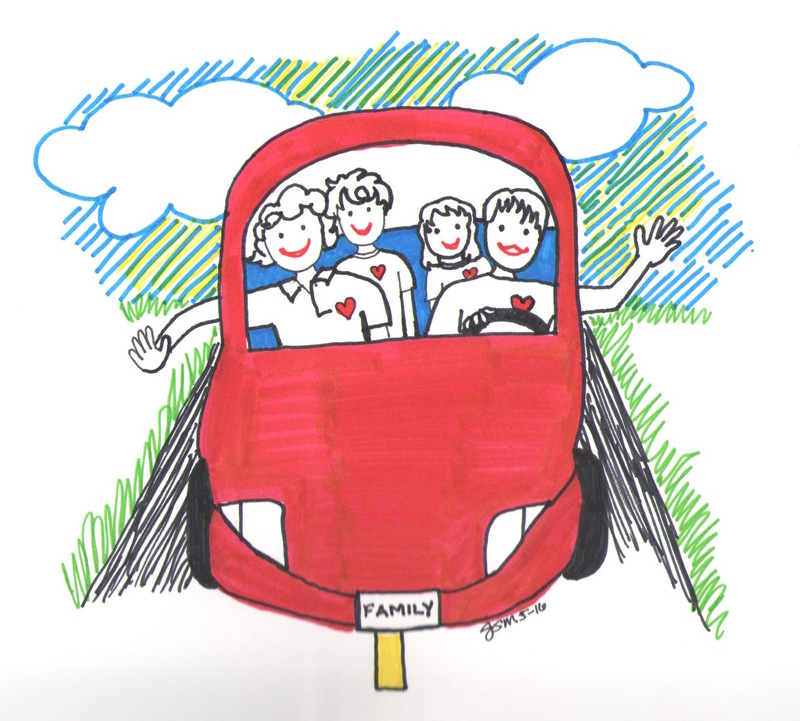 Work together with your child on a thoughtful card or letter for her teacher. End of the year gifts or flowers for a teacher are one traditional way to show appreciation. But consider instead of or in addition to a gift, sitting down with your child to write a letter together about what you appreciate about that teacher and the past school year. Talk about it a bit before launching into writing. “What were some of your favorite activities you remember from this year? Why is your teacher so special? Do you remember a time when your teacher was especially kind?” are all questions you might ask before putting words to paper. It will serve as a meaningful gift to the teacher and help your child reflect on her year. Create a temporary museum using artifacts of learning. You likely have a pile, a bin or a busting-at-the-seams binder of school work from the past year. Before recycling or stashing away, why not use the accumulated papers as evidence of learning and growth and a tangible way to reflect on that progress? Use your home as a museum. Place the school work in the order of the school year starting in the fall. Line them up across chairs, the couch and on end tables for display. 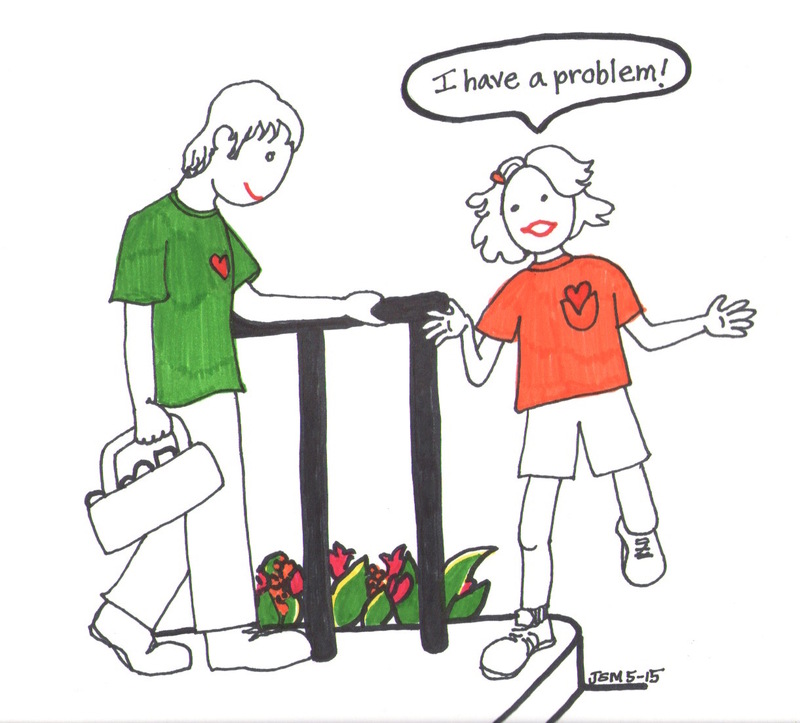 Walk through as a family and talk about what you notice particularly when you note positive developments. With a little support from you, your kids may be excited to put together the museum themselves. With multiple children, use different rooms of the house and you may have a full academic museum for an evening. A terrific early summer activity might be to generate a time capsule in memory of this past school year. Work with your child to find and decorate a shoe box or other container and mark with the name of the child and dates of the school year. 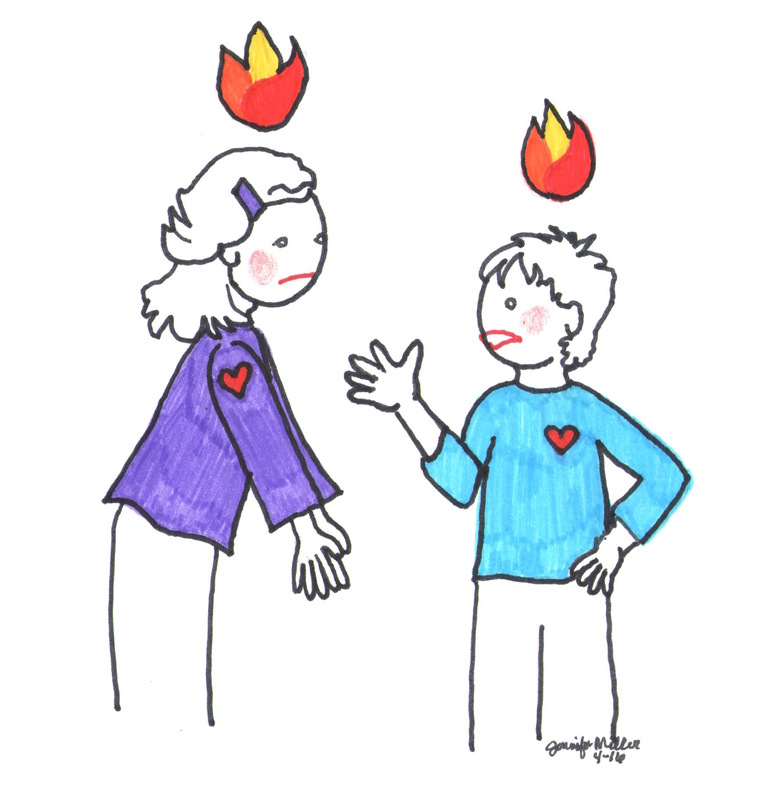 Now ask your child to consider their older self. What if he came across this time capsule hidden in the attic years later? What items would help him remember the unique attributes of this past school year? Though you may be eager to relinquish the rigor of the daily school routine, children still thrive with some sense of predictability. So talk about changes in your routine while your family is together. 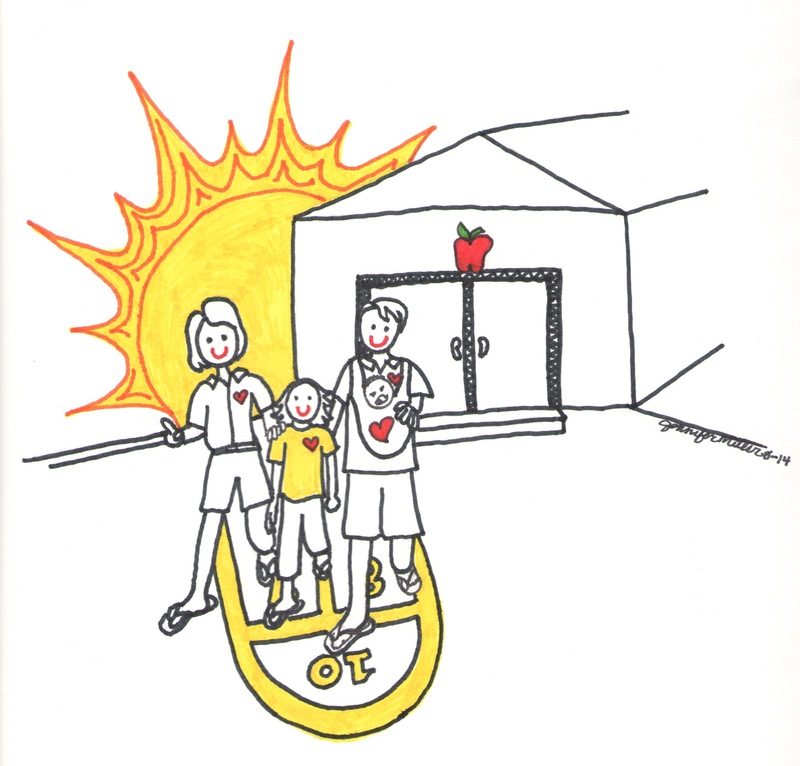 Consider your morning, bedtime and meal times and other transitions in the day. How will things stay the same? How will things change? Having this discussion can help set expectations for the summer and also provide that sense of stability children can thrive on through routines. Consider instituting quiet time or reading hour. Sure, you may be gone some days during a typical quiet time. But consider assigning a particular time of day to serve as a quiet time whenever you are around the house. After lunch seems to work well for our family. Turn off devices and media. Haul out blankets and books. You could include snacks. But it should be a time when all in the household “power down” and take it easy. Set the expectation for this at the beginning of summer and kids will assume it’s part of their summer routine. Catch a glimpse of next year. While you are able with school staff still around, wander past next year’s classroom with your child. See if you might catch next year’s teacher in the hallway just to say hello. Perhaps talk with a student who has just ended the next level and ask about highlights from the year. Teachers are likely talking with students about their next step. And your child might be harboring worries about the great unknown ahead. Stepping into the new environment and even making a brief connection with the teacher can go a long way toward allaying fears and preparing for a smooth transition. 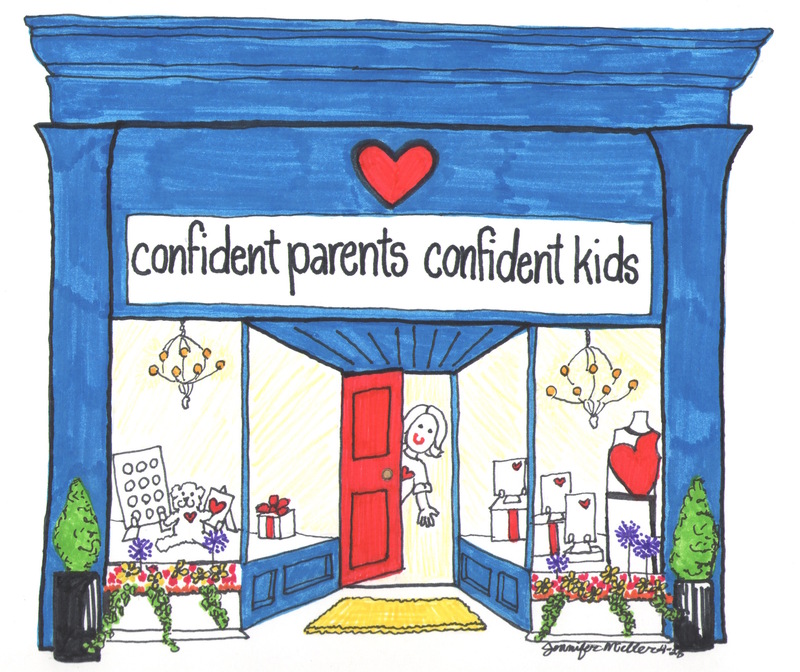 Beginnings for Confident Parents, Confident Kids! 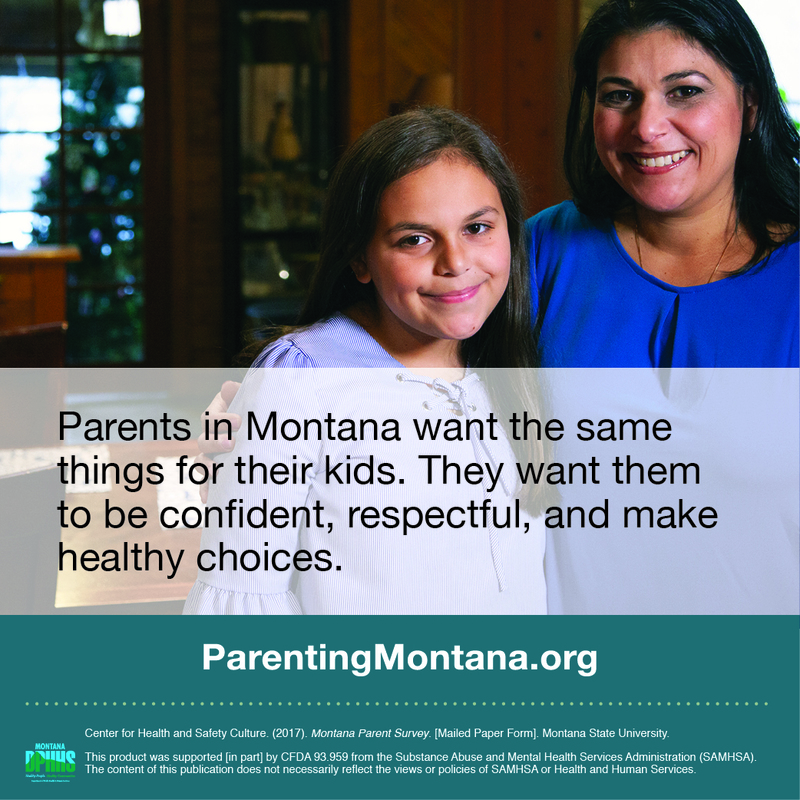 Confident Parents, Confident Kids will be undergoing a number of changes this summer in anticipation of launching a whole new set of helpful resources for parents this fall. To support this work, CPCK has added a new summer intern. Welcome, Ashley Kolbeck! 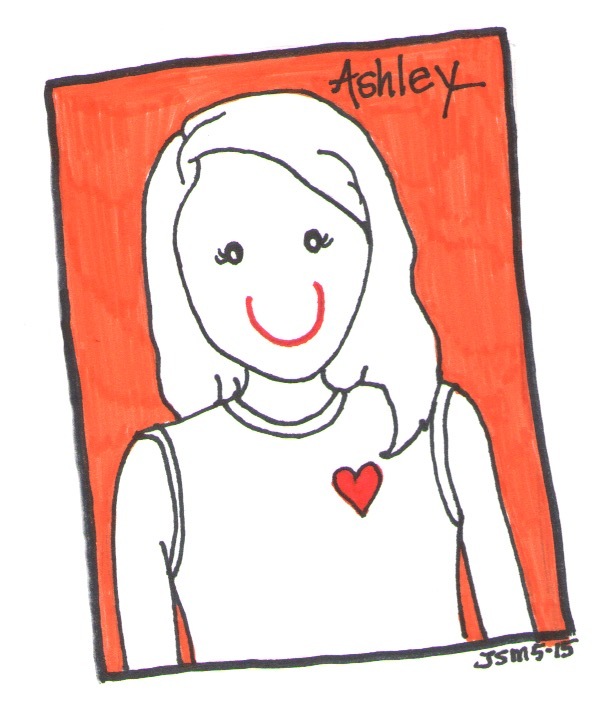 Ashley is a graduate of Ohio State University with a bachelor’s degree in Speech Therapy. She serves as a nanny and is a caring child advocate. Her internship is made possible through a cooperative agreement with Kimberly Allison, long-time reader and contributor to this community. Thank you, Kimberly! For the fall, here are some of the new resources you can anticipate finding on Confident Parents, Confident Kids! And additional inactive online learning opportunities. And as always, you can count on thoughtful articles weekly with practical strategies for your family to continue this important dialogue. In order to make all of these changes to the site this summer, CPCK will be publishing the top most popular articles from the past three years each week, June through August. So you can catch up on any that you have missed. And we can provide you with outstanding new resources this fall! Happy endings and beginnings to you and your family! Another great article, Jennifer! It’s easy to lose sight of the huge transition students are going through from the school year to summer. Time capsules and other creative ways to reflect seem like more than just a way to start summer on a thoughtful note, but a valuable way for parents and kids to bond as well. And a subtle way for parents to encourage other creative and brain-building projects to fend off the summer brain drain. Thanks, Dave! Yes, you can feel the buzz in the school hallways and the excitement in the air but there’s also tension and worry in teacher and student faces. And parents too. We all face the unknown and have to alter our routines in some way. I am sad each time my son moves to a new grade and we have to say goodbye to his current teacher. Glad you see the need for supports to ease the transition. It doesn’t take much. A little reflection can go a long way toward showing empathy and putting some closure on the year. Happy school ending and beginning of summer to you! It’s wonderful to hear you have such a good connection with teachers. It also doesn’t take much. I definitely agree that closure is a great (and not often remembered) way to start summer. And it’s important keep some threads of consistency when it comes to routines. As you said, a “lite” routine, but one that challenges them to think and learn – whether through creative projects of their choosing, reading, or unique guided learning to undertake new skills. Happy summer!